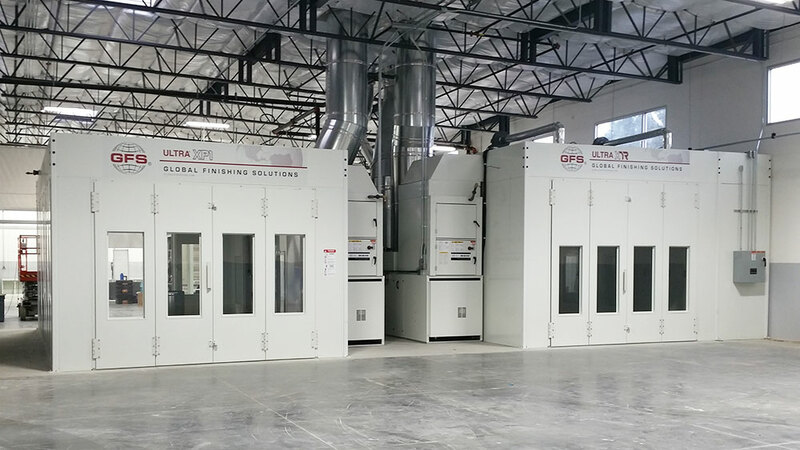 GFS’ top-of-the-line automotive paint booth, the Ultra XP1 spray booth exceeds the automotive industry’s standards for a premium paint booth. 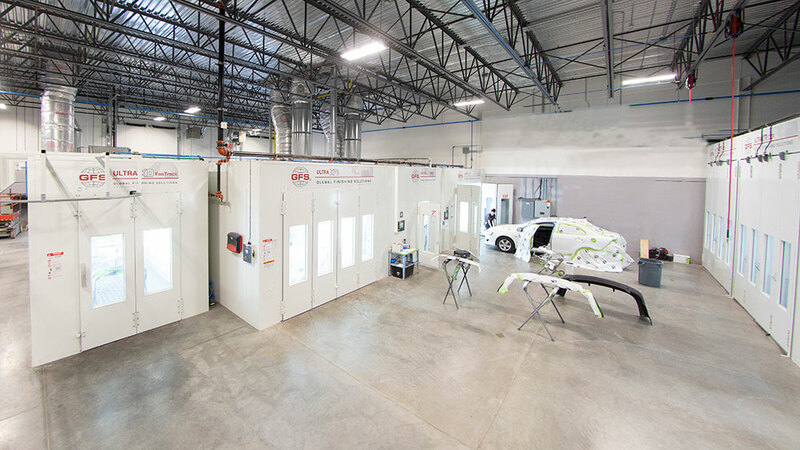 Incorporated into this automotive paint booth is virtually every feature that sets GFS booths apart from the rest. No other spray booth can match the Ultra XP1’s level of production capability, performance, brightness, contamination control, ease of operation and energy efficiency. Exclusive to GFS, the Controlled Airflow Ceiling on Ultra XP1 paint booths maximizes the effectiveness of downdraft airflow and increases the booth’s overall spray zone with a full-width ceiling plenum. 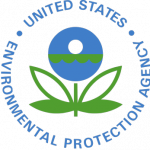 The main airflow zone in the Controlled Airflow Ceiling creates a protective envelope of air around the vehicle, while secondary airflow zones protect booth walls from overspray and keep contaminants out of the paint job. Ultra XP1 Booths feature six-tube sidewall lights and premium angled ceiling light fixtures, integrated into the Controlled Airflow Ceiling and located directly above the vehicle for optimal illumination. Light fixtures are ETL and ETL-C listed, and come complete with T8 ballasts and color-corrected tubes. SmartFlash and SmartCure® technology on the standard Logic 4 Control Panel enable users to create up to three SmartFlash and six SmartCure profiles to set up booth cycles to quickly cure coatings. 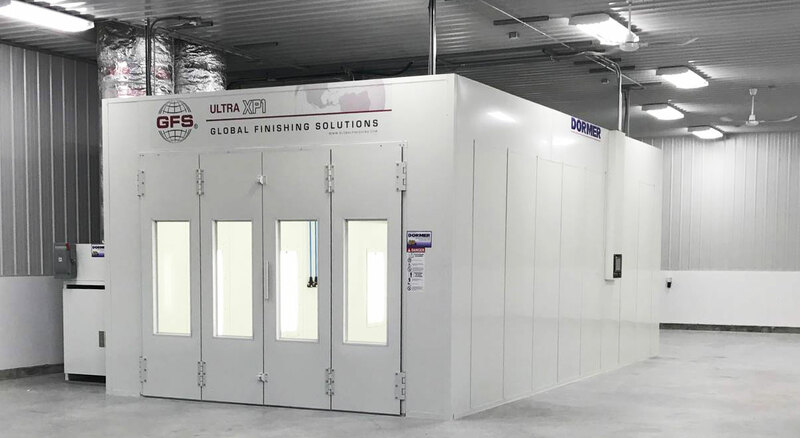 Ultra XP1 Paint Booths also include the integrated AdvanceCure Blade® System, which uses turbulent airflow to cut cure times in half, saving time and energy. 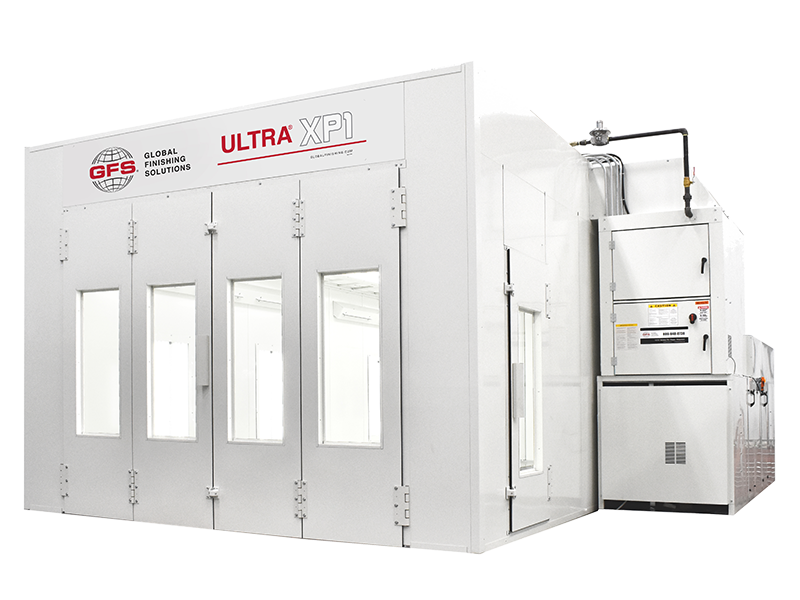 The Ultra XP1 paint booth comes standard with an upgraded version of GFS’ top-of-the-line heat system, the GUL2000 air heater. Features such as exhaust-mounted VFD, direct-drive exhaust motor and direct-fired aluminum burner make this heat unit highly efficient. Standard on all Ultra XP1 automotive paint booths, the LOGIC 4 control panel is the most advanced and user-programmable spray booth control system on the market today. 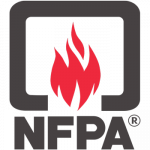 With a 10-inch color touch screen interface, this top-of-the-line control panel allows you complete control over the booth and the ability to easily switch from waterborne and solvent base. 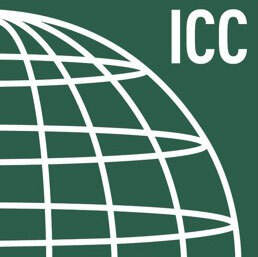 Shops can save up to 60 percent in electricity and 75 percent in fuel costs with economy mode, which automatically ramps the booth down and runs on idle when the booth is not in use. Providing further energy savings, SmartFlash on the Logic 4 control panel allows up to 90 percent of the air to be recirculated during flash mode. Want to learn more about the ultra xp1 paint booth?